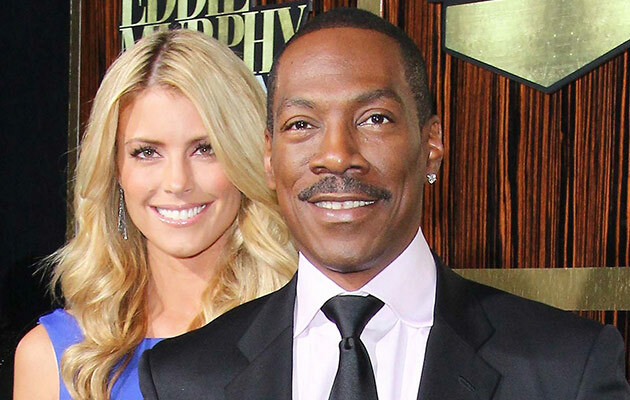 Eddie Murphy and model girlfriend Paige Butcher are expecting their first baby together due in May 2016. The 54-year-old comedian “couldn’t be happier” about the news that he is going to become a father for the 9th time and have a baby with the 36-year-old. Eddie, 54, has five children with his ex-wife Nicole Murphy – Bria, 25, Miles, 22, Shayne, 21, Zola, 15, and Bella, 13. The couple split in 2006 after 13 years of marriage. 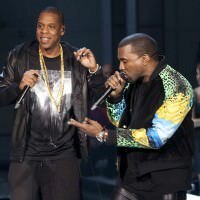 He also has a 26-year-old son Eric with Paulette McNeely, 25-year-old son Christian with Tamara Hood, and Angel, eight, with Spice Girls’ Melanie Brown. 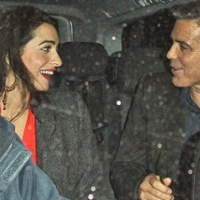 “He couldn’t be happier. Eddie really is a family man and loves all of his children, so he’s so excited about having another one on the way. “Even though he has eight children by four different women, they all come together on holidays and for sporting events and hang out at his mansion as one big blended family.